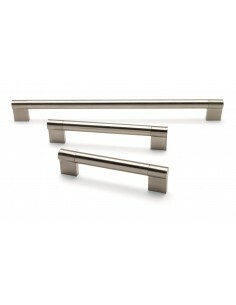 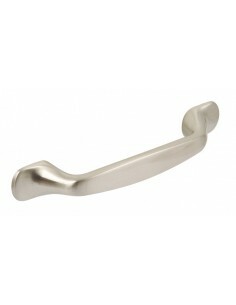 Today's modern door handles finished in Brushed nickel. 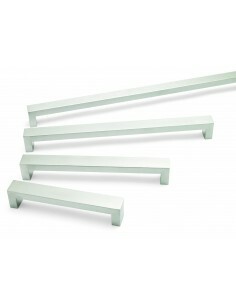 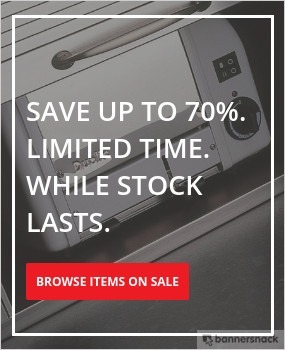 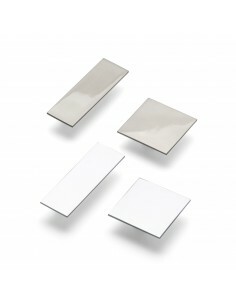 Ideal to match ovens and modern appliances. 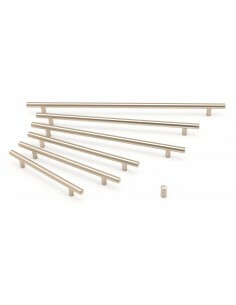 160, 224 or 320mm Centre holes. 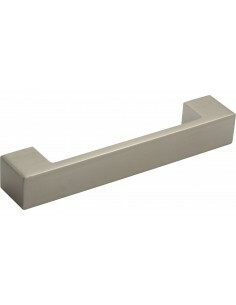 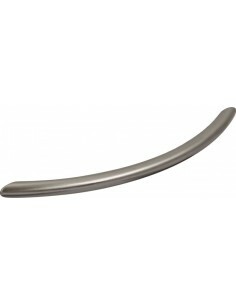 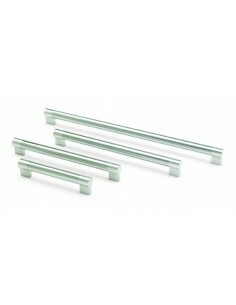 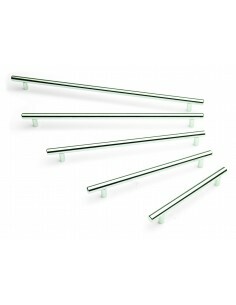 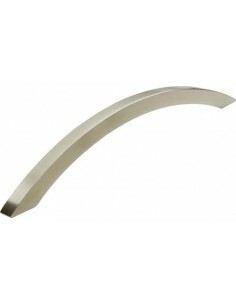 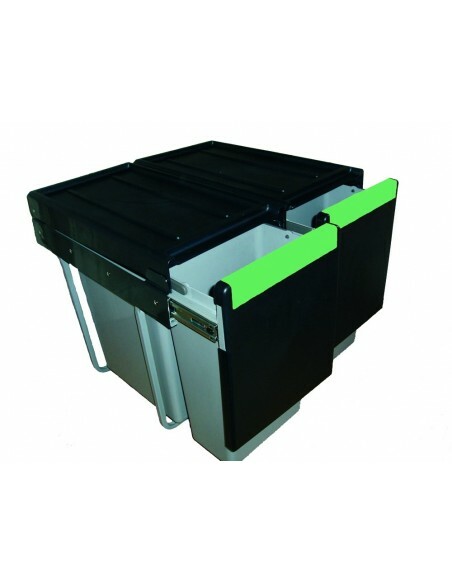 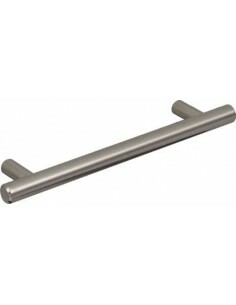 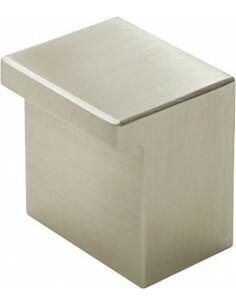 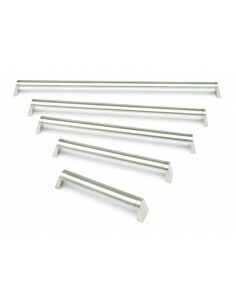 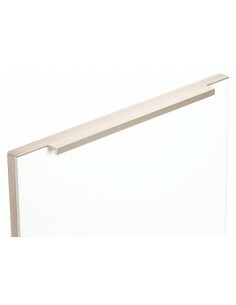 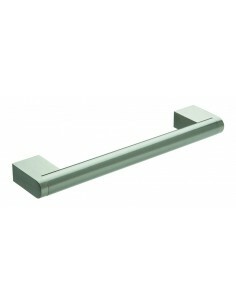 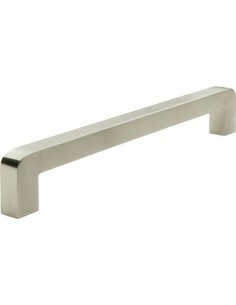 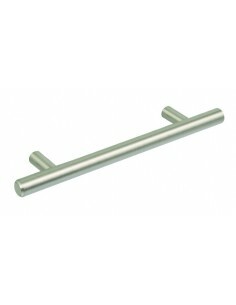 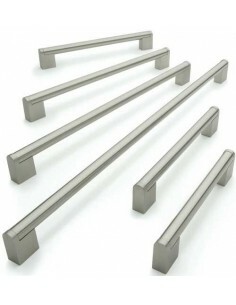 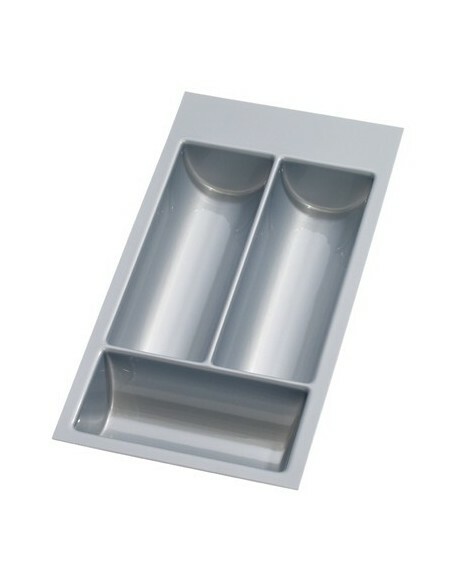 Quality stainless steel construction with satin finish. 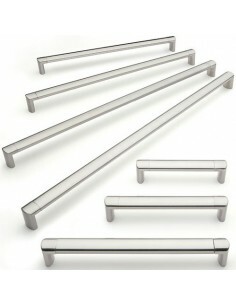 Fixings included.